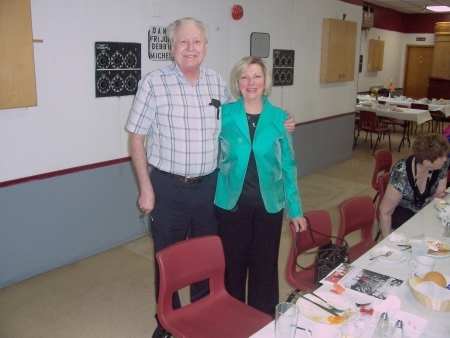 Past President Coltilda Yakimchurch (L), introducing Dale Orychock, who made a presentation on "Navigating Your Way With Dementia"
The guest speaker was Aliesje MacInnis, Manager of Pharamacare Services. 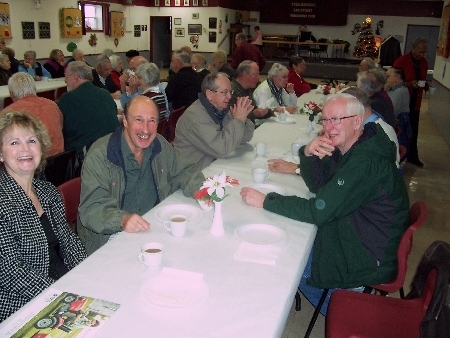 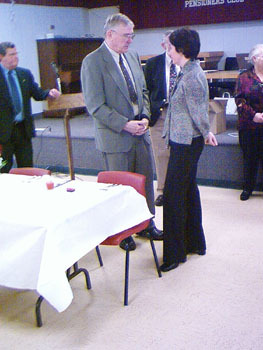 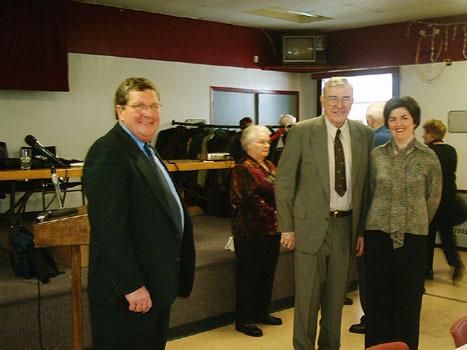 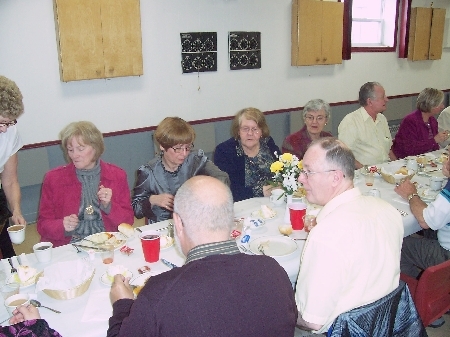 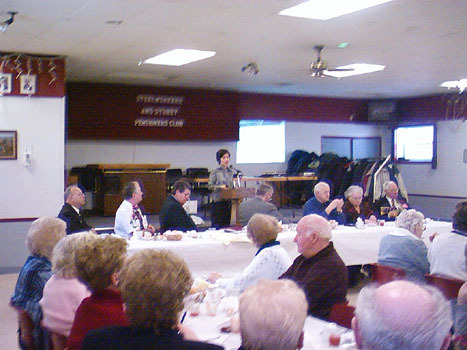 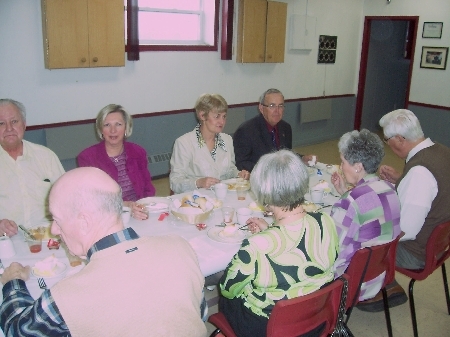 Invited guests were the Mayor (unable to attend) and two other organizations who belong to the Group of IX. 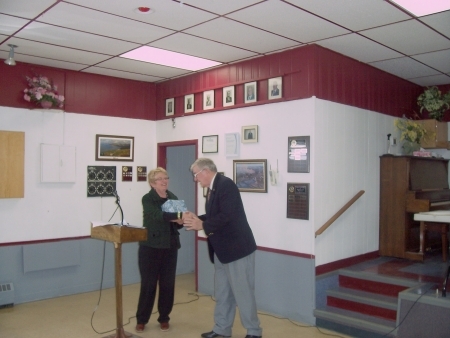 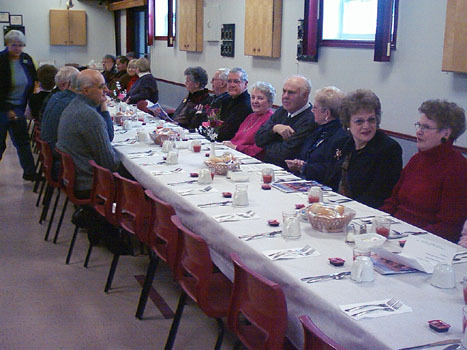 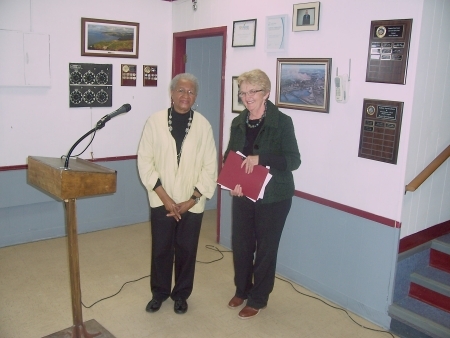 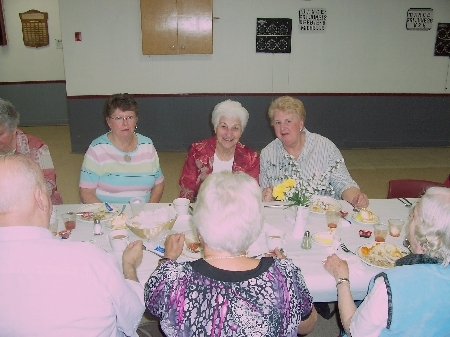 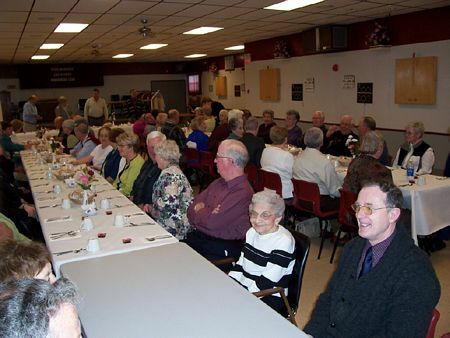 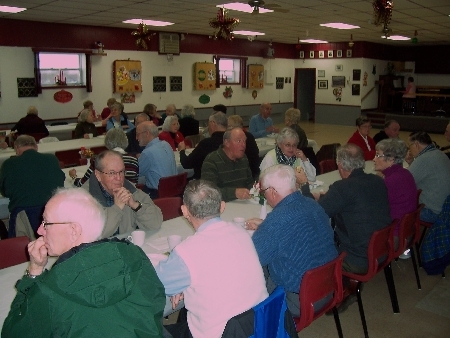 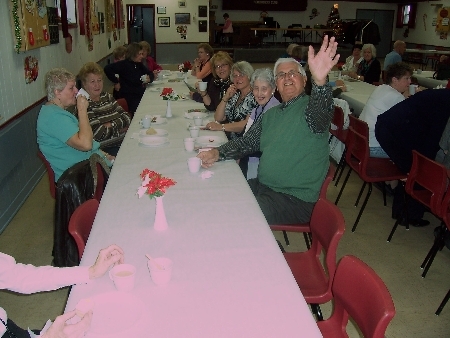 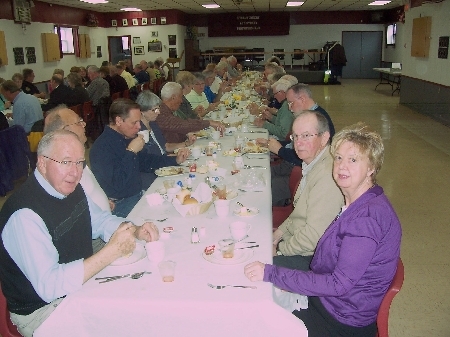 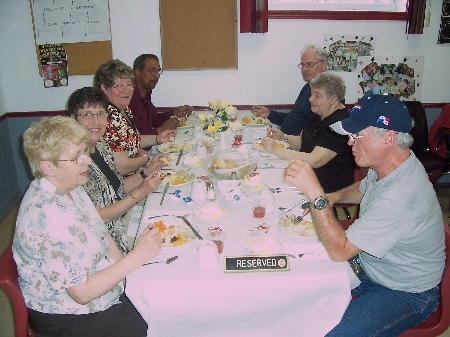 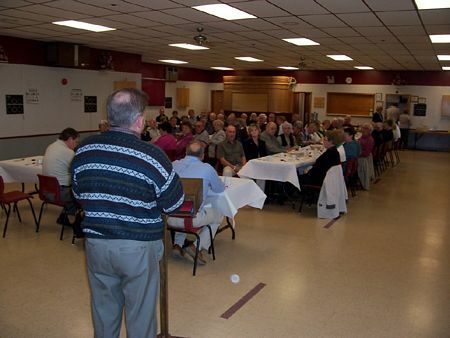 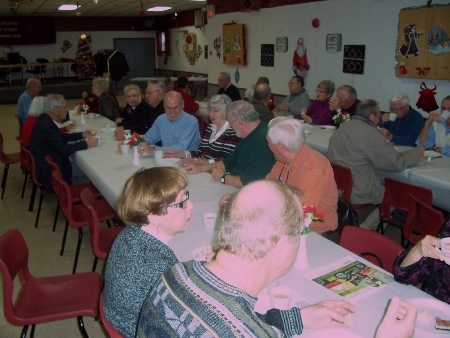 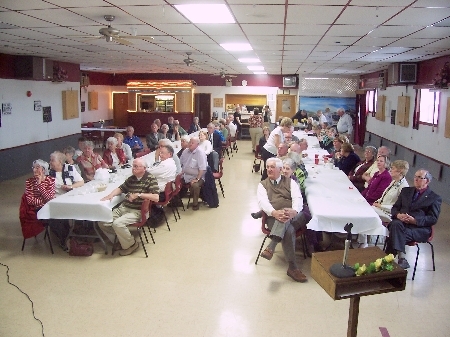 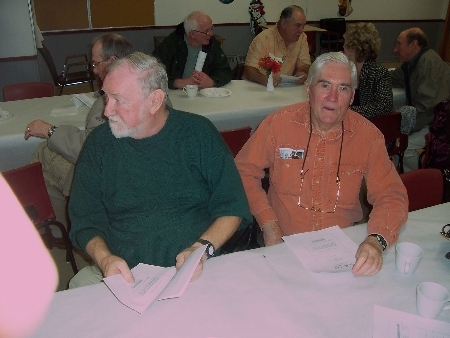 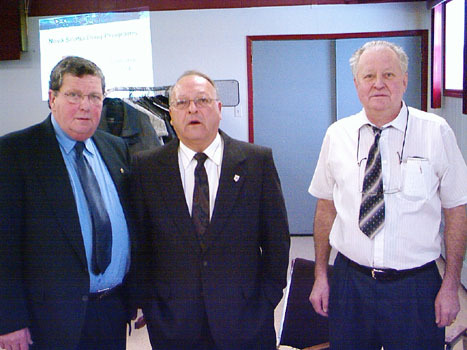 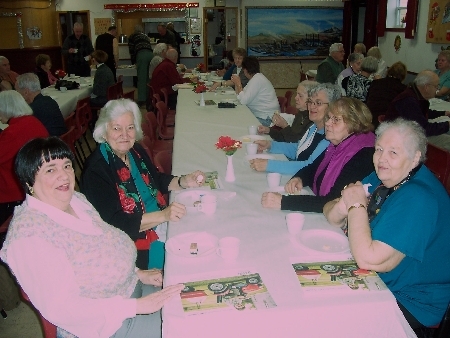 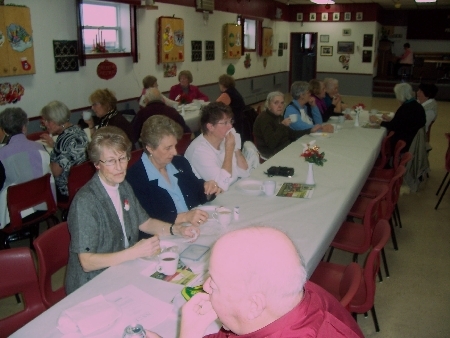 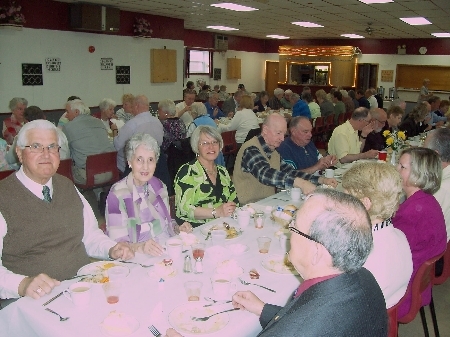 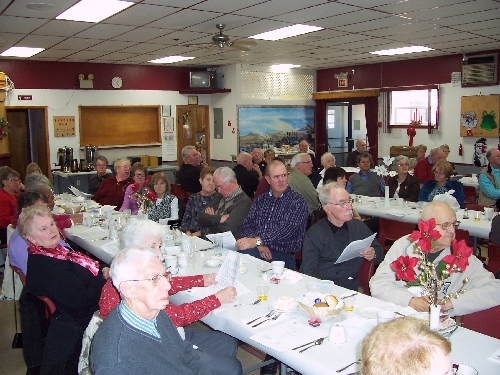 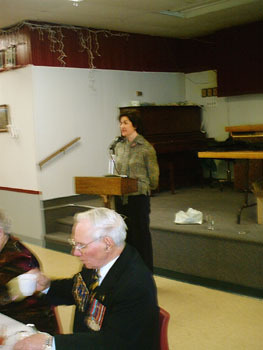 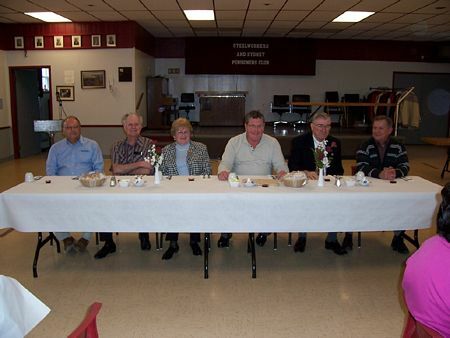 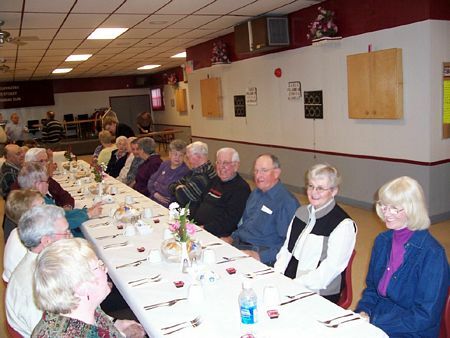 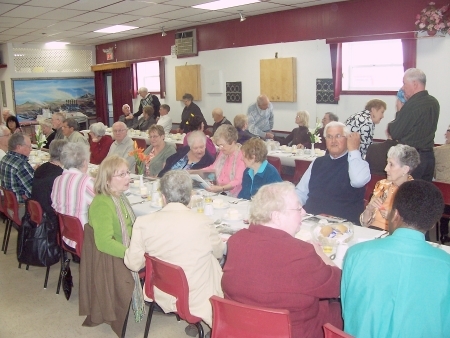 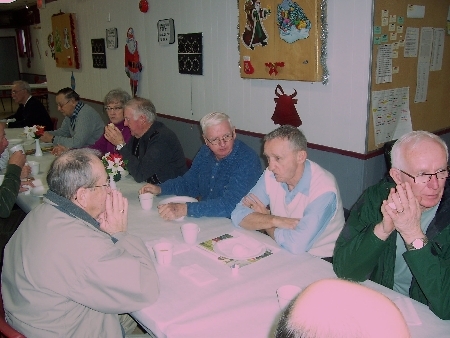 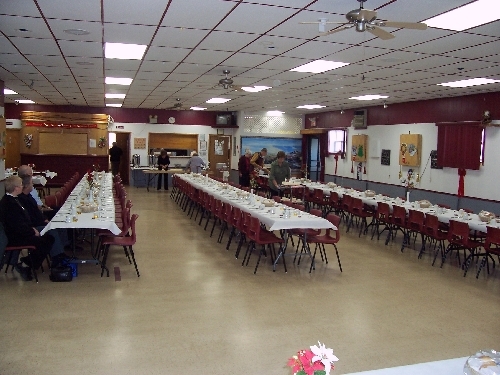 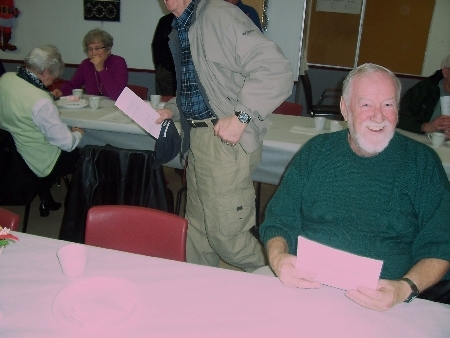 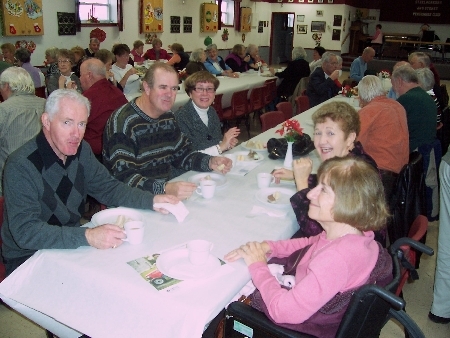 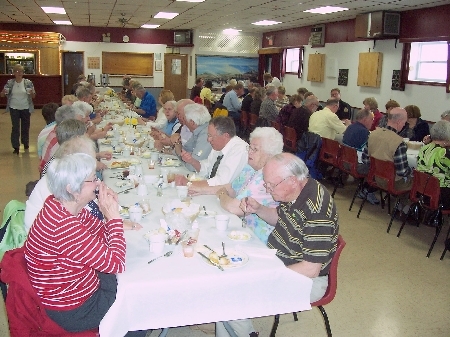 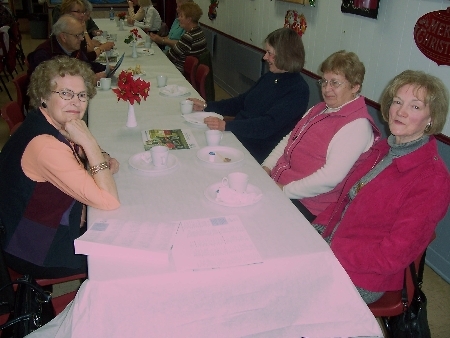 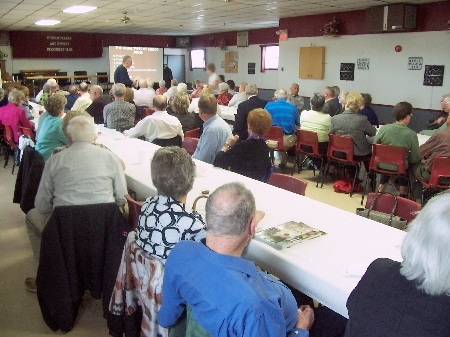 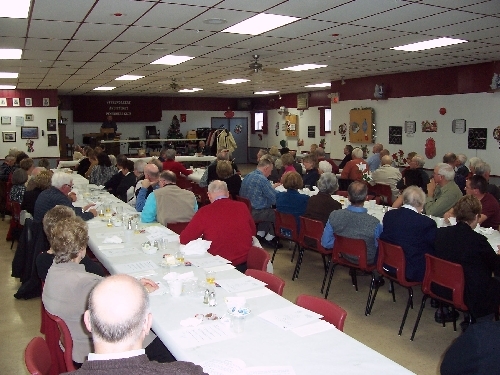 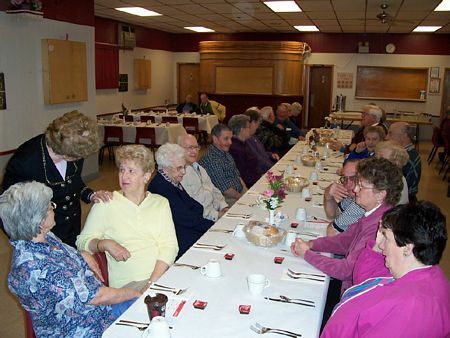 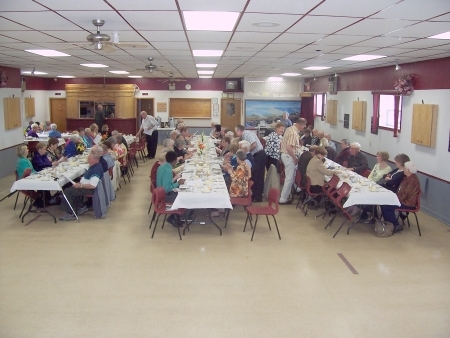 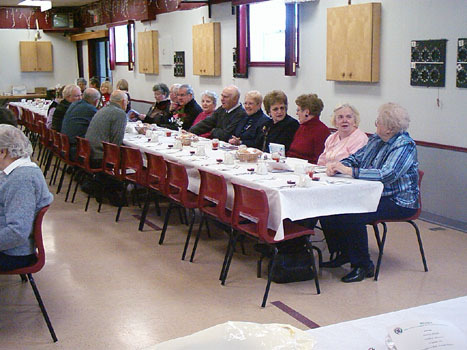 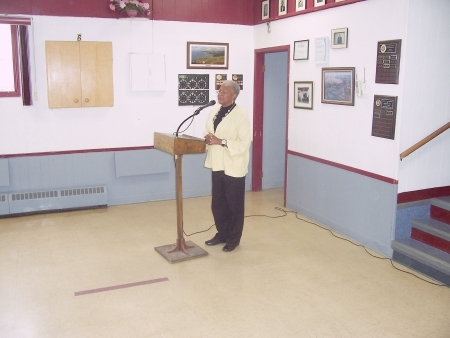 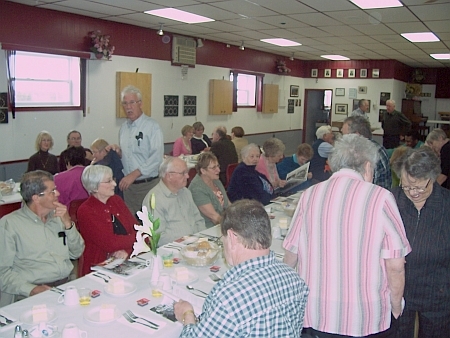 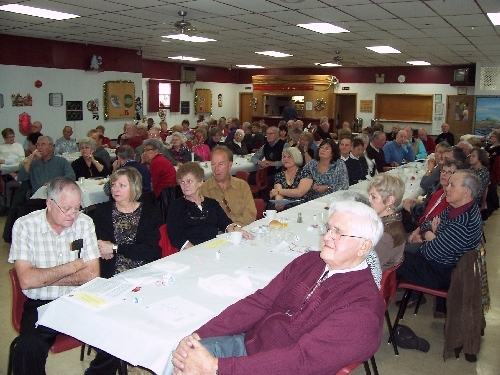 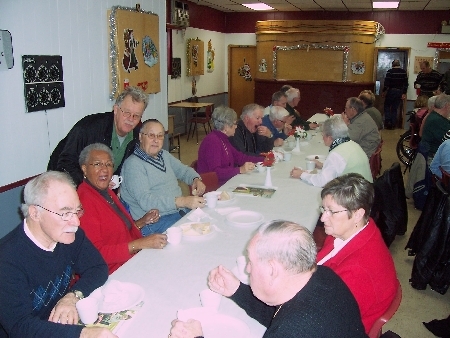 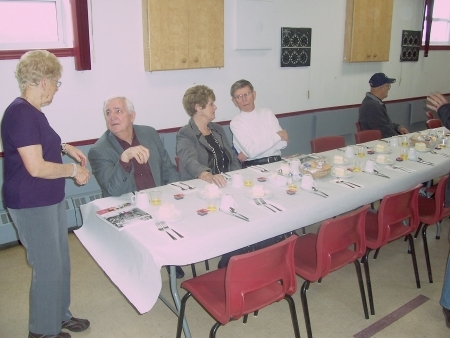 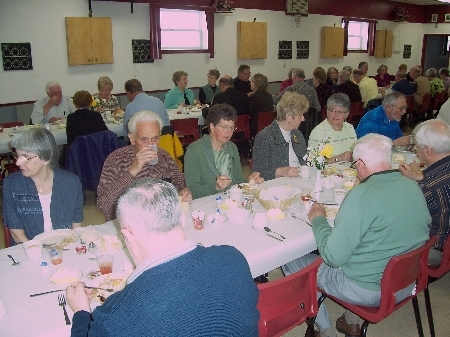 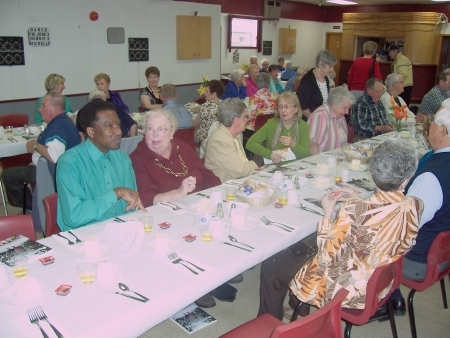 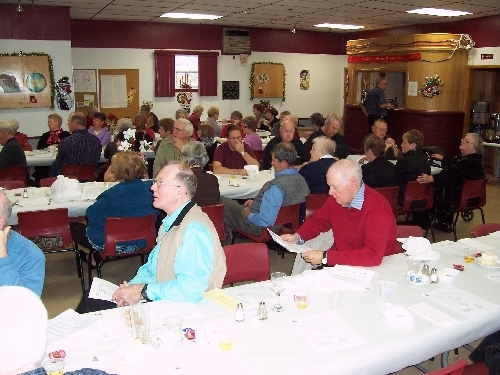 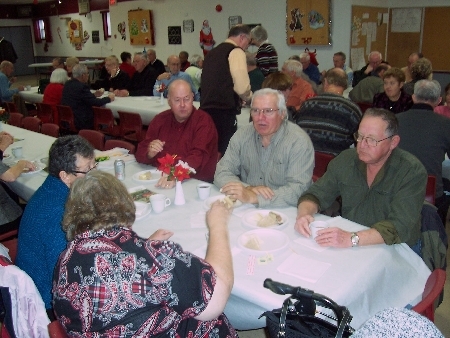 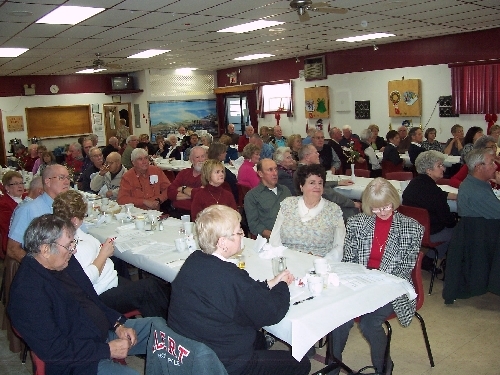 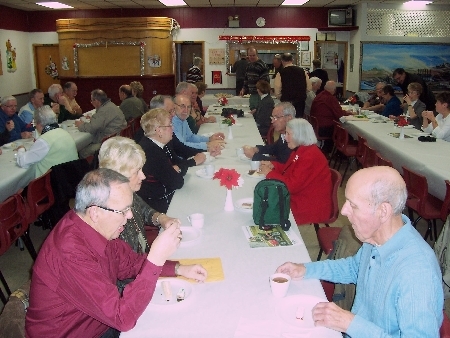 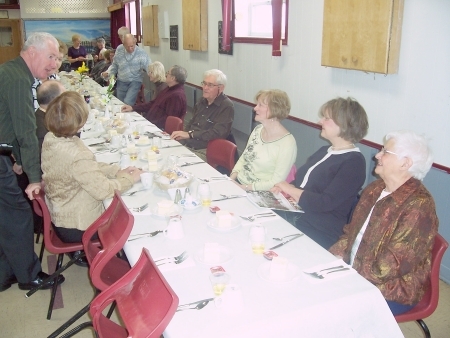 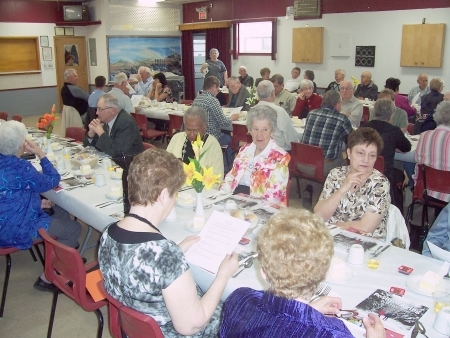 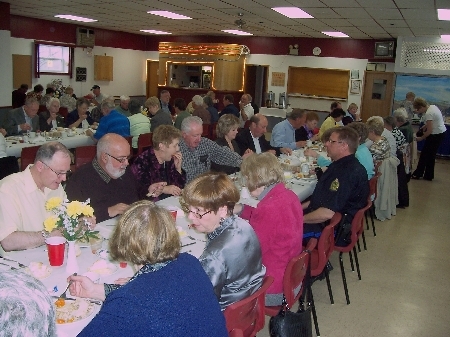 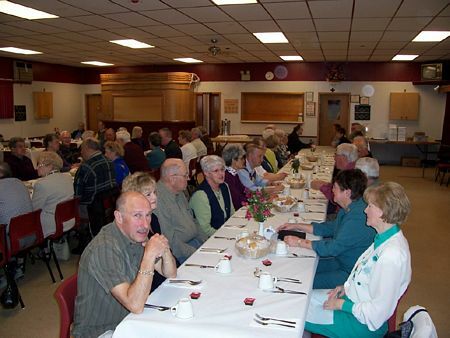 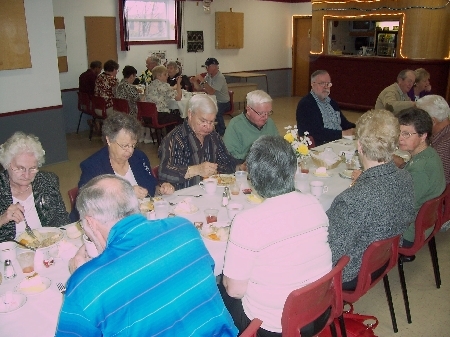 They were the Federation of Senior Citizens & Pensioners and the Royal Canadian Legion, Nova Scotia/Nunavut Command. 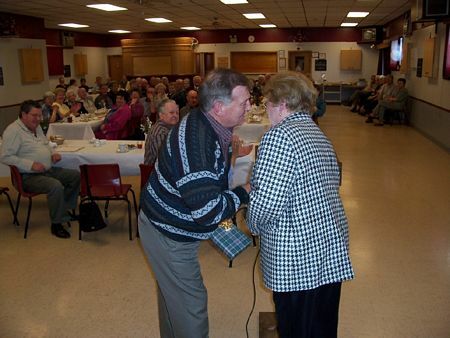 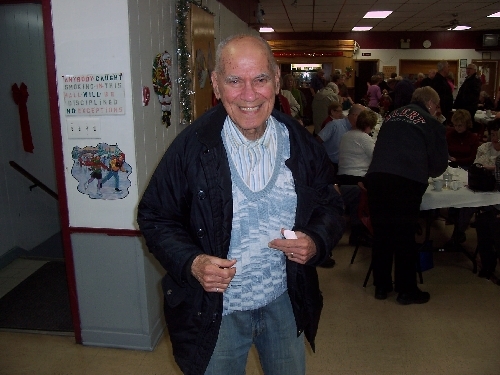 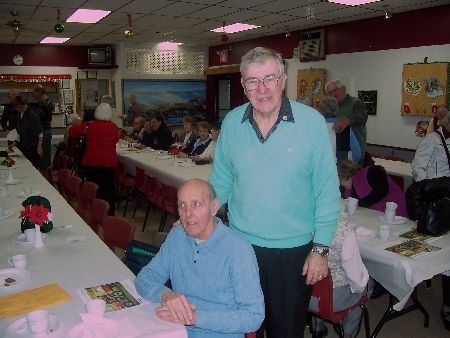 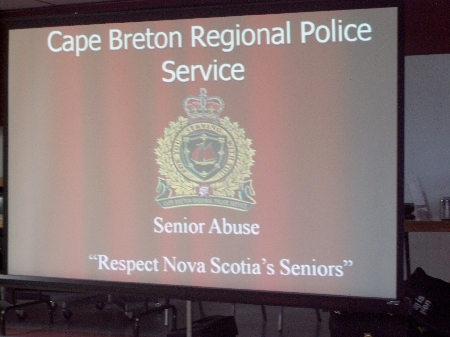 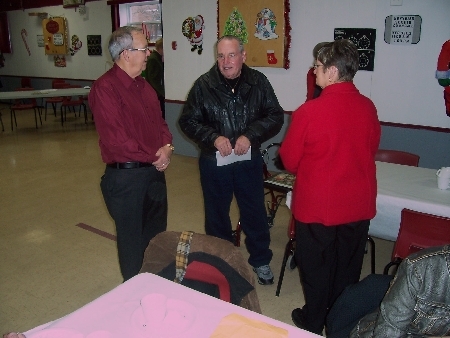 Nelson Muise is the V. President of the Federation of Senior Citizens & Pensioners & President of the Cape Breton Council of Senior Citizens & Pensioners. 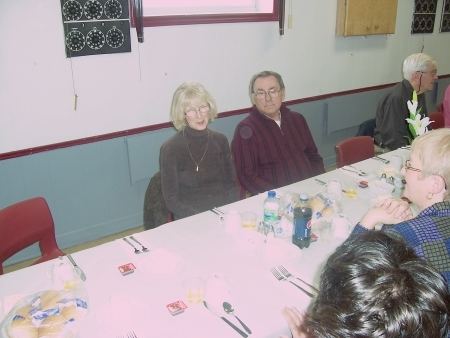 NellieMuise is his wife.